Nurse Amy Leatheran has a most unusual patient. Louise, according to her husband the celebrated archeologoist Dr. Leidner, suffered from ‘nervous terror’. Her fantasies were vivid and horrifying: a disembodied hand, a yellow, dead face pressed against the window…who or what did she fear? At the site of a dig in the Iraqi desert, surely she was safe from danger. Most of the expedition were old friends and colleagues. Yet they seemed an unnaturally formal group – there was tension and uneasiness in the air. Something sinister was going on – and it involved murder…. 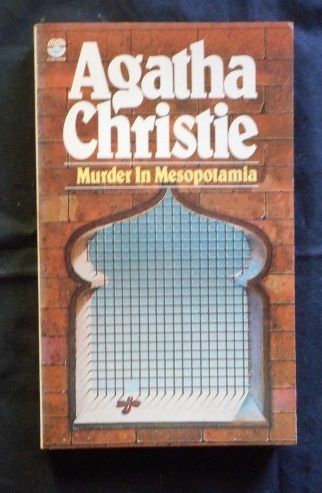 Author: Agatha Christie. Category: Whodunnit. 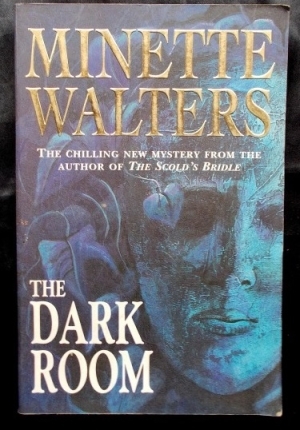 Tags: Paperback in very good condition., Previous owner's name, Tightly bound and clean within.